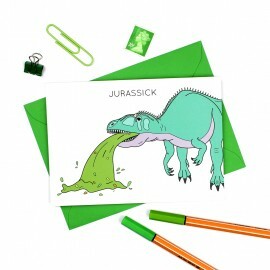 Do you know someone who is feeling sick....like really sick, so sick they are jurassick? 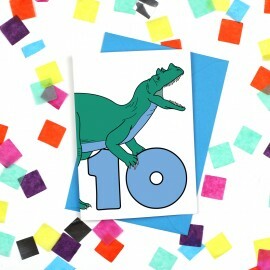 Then this c.. 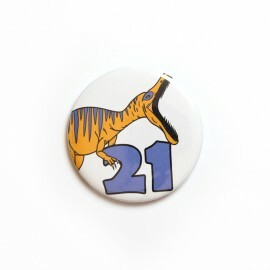 This super cute dinosaur number badge is perfect for birthdays and milestones.The badge features a m.. 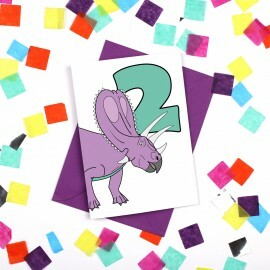 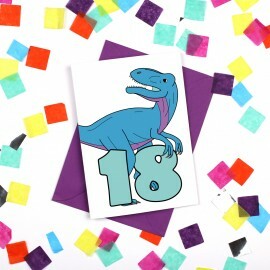 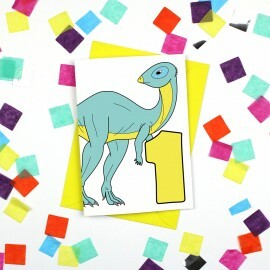 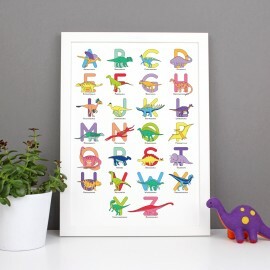 This super cute dinosaur number card is perfect for birthdays and anniversaries.The card features a .. 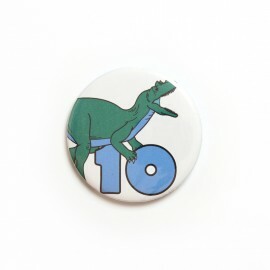 This super cute dinosaur number badge is perfect for birthdays and milestones.The badge features a g.. 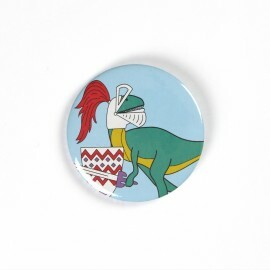 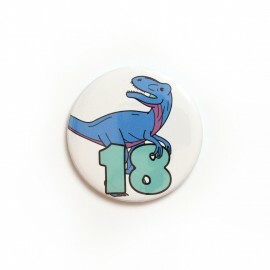 This super cute dinosaur number badge is perfect for birthdays and milestones.The badge features a b.. 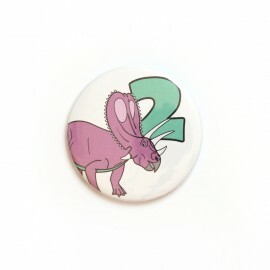 This super cute dinosaur number badge is perfect for birthdays and milestones.The badge features a p.. 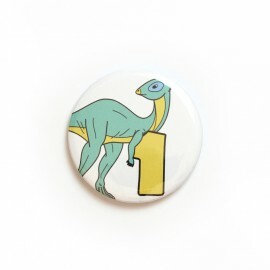 This super cute dinosaur number badge is perfect for birthdays and milestones.The badge features a o..